Trace Software International is pleased to announce its participation in the upcoming SEPEM Industries Nord, an event held at the Douai Exhibition Center from 29 to 31 January 2019. The SEPEM Industries, service, equipment, process and maintenance trade fairs are organized into 7 biennial exhibitions in France. There will be showcased all the solution offerings in manufacturing. Productivity, environment, safety, maintenance, subcontracting, engineering: every SEPEM fair highlights a specific perspective of the market to give insider access to knowledge and effective solutions. With 719 exhibitors announced on this seventh edition, the SEPEM Douai is a unique business opportunity for the professionals in the North of France. 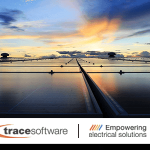 Trace Software International, a major player in the electrical computing software market, confirms its participation in this key event. 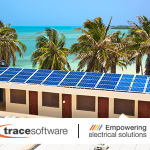 The company will present elec calc™ and elec calc™ BIM, software solutions dedicated to the calculation and to the sizing of high and low voltage electrical installations. These tools enable engineering professionals to implement a new technological approach within their organizations that can deliver concrete competitive advantages in terms of time, quality and performance. elec calc™ is a CAE solution dedicated to the sizing and the calculation of electrical installations in real time. 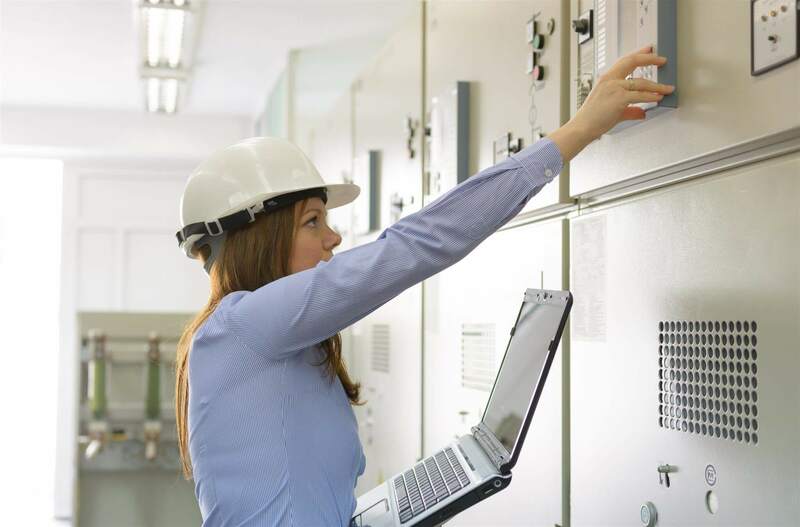 It is the only software in the world that integrates high and low voltage management in a single project, according to international standards, from pre-study to operation. elec calc™ BIM is the first software that seamlessly integrates elec calc™, used for sizing and calculating electrical installations, into an Open BIM process. With elec calc™ BIM, the user can design installation by supporting his calculations on a digital model in IFC 4 format, generated by the various 3D architecture software (Revit, ArchiCAD, SketchUp …).